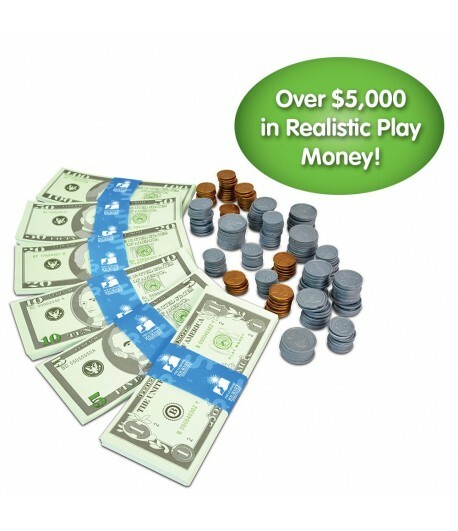 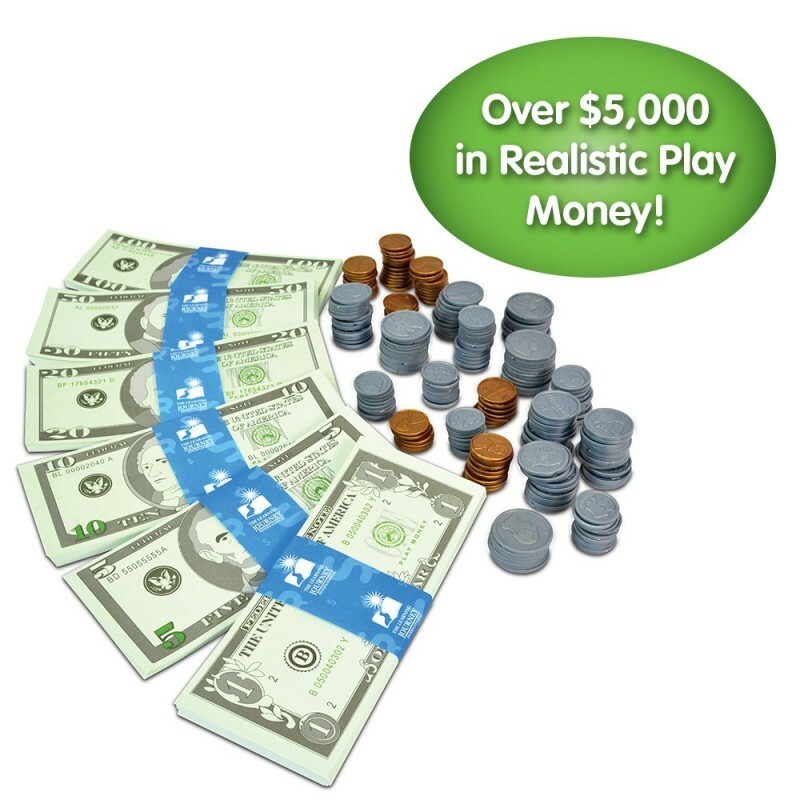 This set includes more than $5,000 in realistic play money. 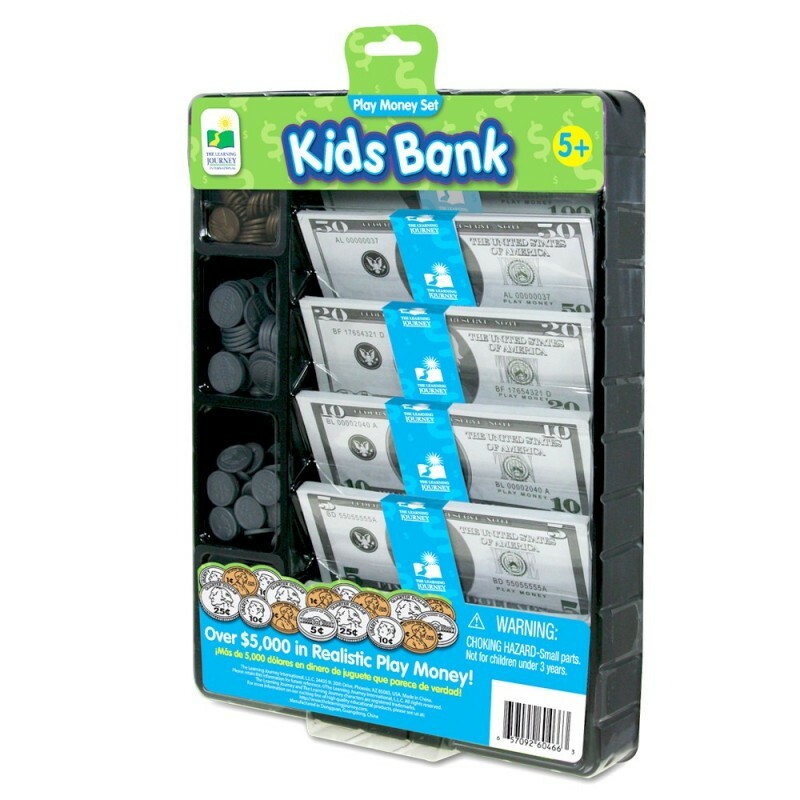 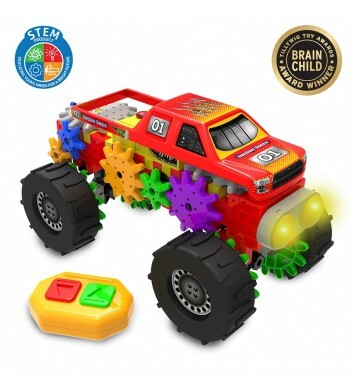 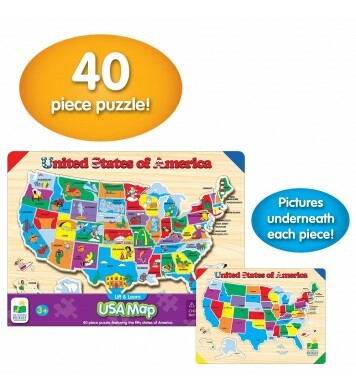 Children will sharpen their counting and mathematics skills as they play. 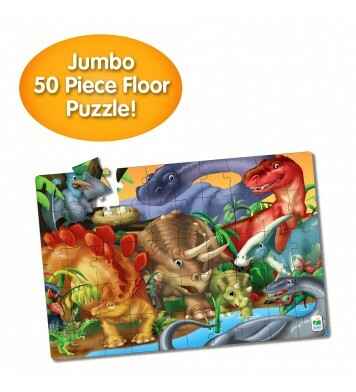 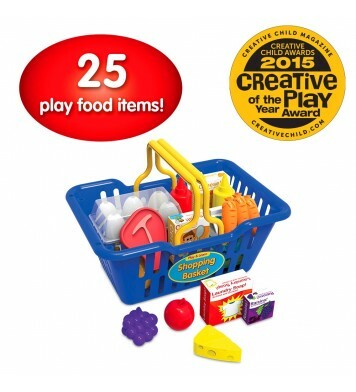 Ages 5+ years.